Should I Divorce My Borderline Personality Disorder Spouse? "Two years ago I married a woman who I thought was perfect for me. We were very much in love, and I felt so close and connected to her, I knew right away that I wanted to marry her. But shortly after our wedding, things went sour. She started to have really wild mood swings, and she started to get violent—she throws things at me and storms out over the smallest things. I think she has borderline personality disorder—she fits all the symptoms. I have heard BPD is a life-long illness. Is it in my best interest to divorce her?" Sadly, there is no easy answer to this one. Whether or not you choose to divorce your spouse is a big personal decision, and no one can tell you what is right for you. However, here are some things to consider. First, you haven't mentioned whether your wife has actually been diagnosed with borderline personality disorder. There could be a variety of conditions that cause the symptoms you describe, and it is very important that she get a thorough assessment to determine what exactly is going on. The second thing to consider is that a considerable proportion of people with borderline personality disorder do respond to treatment. So, before thinking of divorce, it may make sense to see if your wife is willing and able to engage in BPD treatments that may reduce her symptoms. 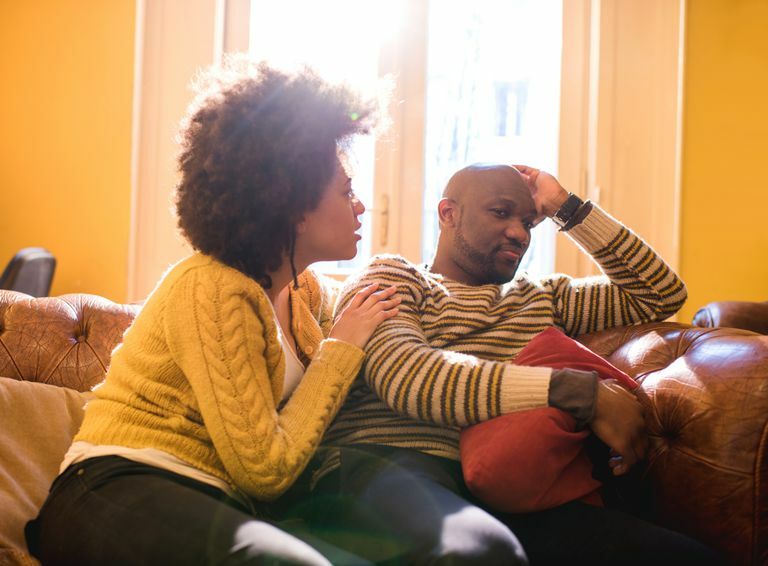 Even if your wife is definitively diagnosed with borderline personality disorder and your marriage is clearly in trouble, you shouldn't assume that the situation will remain so difficult. It is worth noting that even without treatment, the prognosis for someone with BPD can be quite good. Many people who are diagnosed with borderline personality disorder do not meet criteria for the disorder within just a few years. So, if your wife does have the condition, this is not necessarily a life sentence. Therapy may help her condition improve, or it may get better on its own. Finally, people who have borderline personality disorder often have much more intense symptoms when their relationships are in turmoil. It is possible that working to build a more stable relationship will help your wife experience more emotional stability. Of course, you need to think about whether you are willing to do this. Only you can make this decision, but I'd consider doing it with the help of a therapist of your own, if possible.